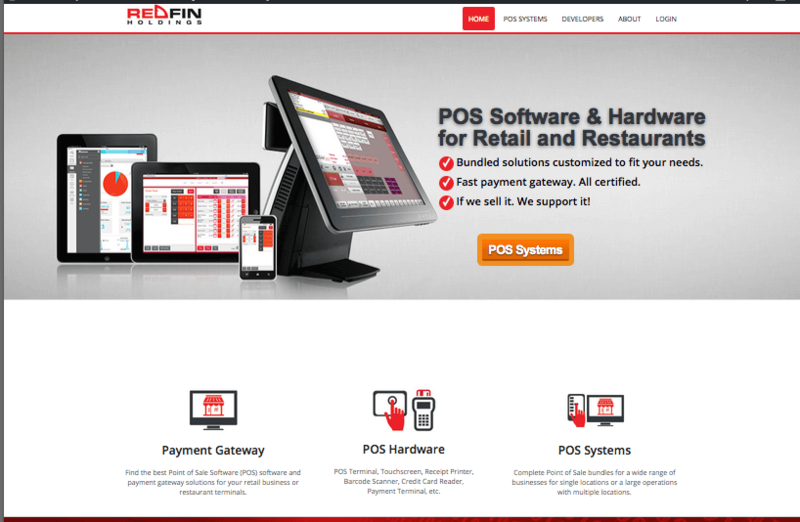 RedFin POS Systems has launched its new website. The new design is meant to illustrate the fact that RedFin POS Systems is a one-stop shop for all your point-of-sale needs for retail and restaurant locations. RedFin Point of Sale sells and supports a variety of POS Hardware, POS Software, and payment gateway services. Take a look at our new look and website!